Thinking of visiting Mexico? You absolutely should – it’s a beautiful, diverse country, with something for everybody. With all sorts of terrains, Latin and Indigenous cultures, and an incredible variety of food, there’s so much to explore in the country, all which should be considered when planning a trip to Mexico. Mexico is a country that suffers from some stereotypes – when the country comes up in conversation, people normally think of tacos, tequila, beach resorts and unfortunately, violence. But there’s so much more to Mexico. Tacos and tequila are commonplace in Mexico – although they’re nothing like they are in other countries – and while there are beach resorts, there are also mountains, beautiful cities and enthralling desert. And the violence? Some areas of Mexico aren’t safe – but it’s a huge country, and many, many places are. Nearly all of the places you’ll be visiting on your backpacking trip to Mexico are safe, as long as you follow basic precautions. Despite these stereotypes, there is so much more to Mexico than meets the eye. Are you ready to plan the trip of a lifetime through this incredible country? This Mexico trip planner will help! Whatever you love, there’s something in this diverse nation for you. I like a mix of everything – I wouldn’t turn any of these attractions down – and if you’re the same, it’s completely possible to tick a few of these off while planning a trip to Mexico. If you’re doing a backpacker-style trip, you’ll be able to travel around a few towns and regions, depending on how much time you have. 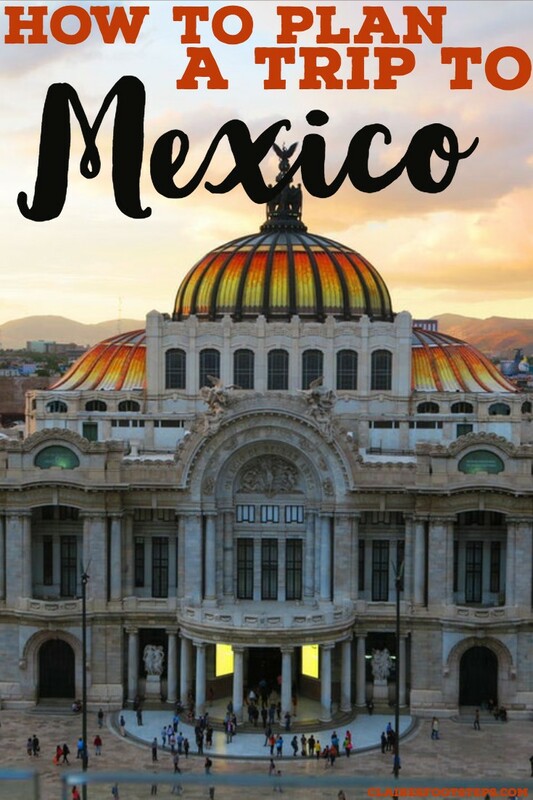 Trover is a fantastic app to plan a trip – to Mexico and anywhere in the world! It’s like an Instagram just for travel photos, but you can do so much more with it. When planning a trip to Mexico, you can just type in the country’s name into the search bar and see which photos scream ‘take me here’ (and there will be a few, trust me!). Trover’s usefulness doesn’t end there. Each photo has loads of information about the place, including tips from people who have been there, and its exact location. 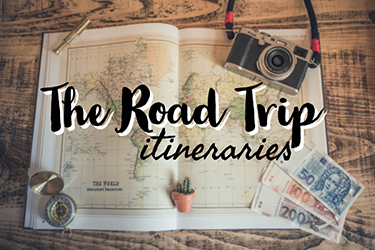 You can then save it to a list as you begin planning your trip to Mexico! You can also use the app once you’re in Mexico by seeing what there is close to you. This ensures that you don’t miss anything while you’re in a town or city! Trover is a fantastic community of travellers, and using the app you can spread your own travel ideas as well as use others. It’s a great way to get the word out about that amazing taco stand, or a tour that people just have to go on. 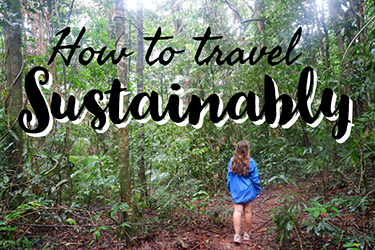 In the interests of travelling sustainably, using Trover is a great way to spread the message and inspire other travellers to go for more responsible choices and see some destinations that might not have as much publicity otherwise. There are a lot of these in Mexico! I’m going to (very roughly) break Mexico up into 6 areas here. These are: the North, Baja California, the central highlands, Mexico City and around, the South West (Oaxaca and Chiapas), and the South East (Cancun and the Caribbean coast). All of these areas have very different cultures, landscapes and reasons to visit. The North is much more spread out than south Mexico, but it makes for a great off-the-beaten-path destination. Northern Mexico is generally more unsafe than Southern Mexico, so travellers here should make sure that they’re clued up about any potential dangers. It’s home to North America’s second largest desert, some of the world’s deepest canyons and a real ‘Wild West’ atmosphere. 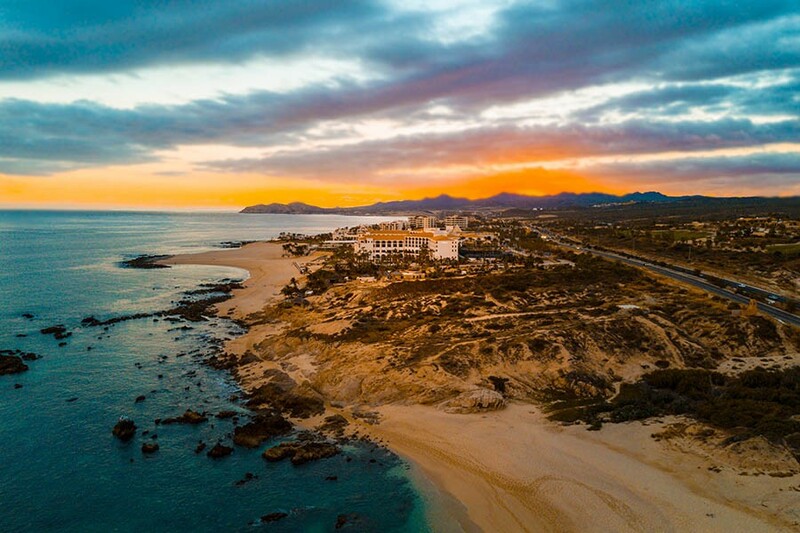 One of the world’s longest peninsulas, Baja California is well known for its beaches, but there’s so much more here. 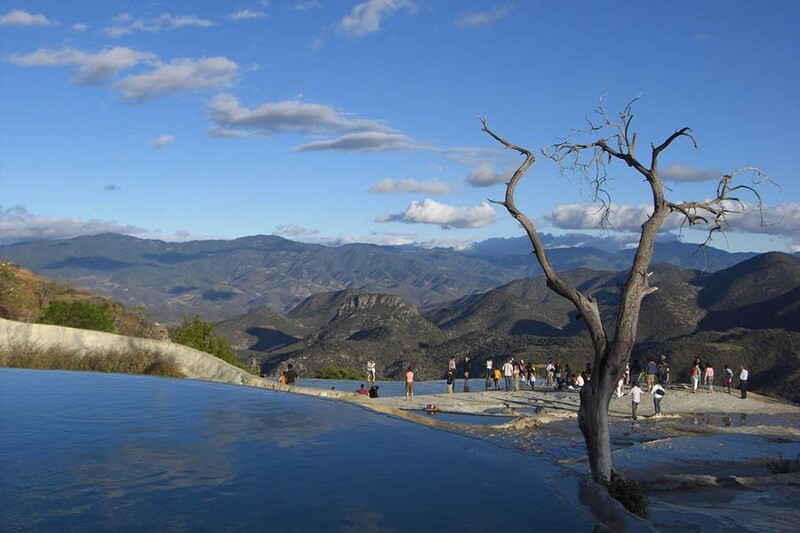 Travellers to Baja enjoy canyons, nature, prehistoric art and unique culture. 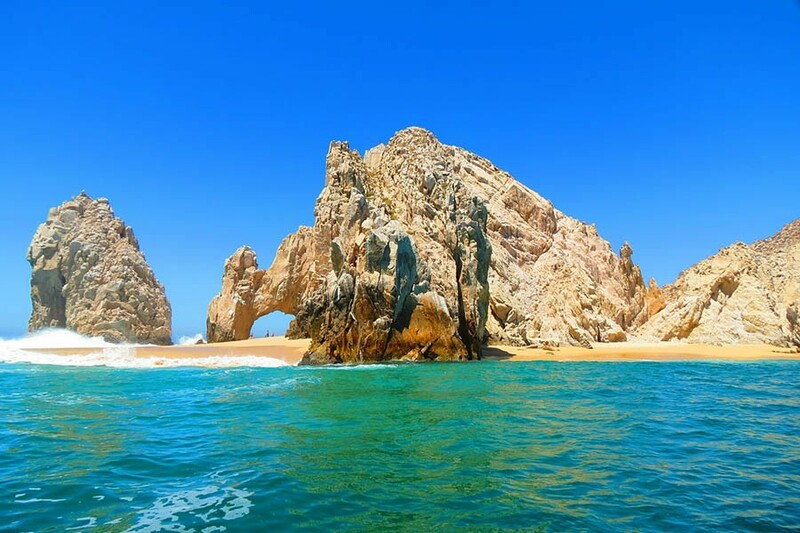 Baja California is not without its problems, but tourists rarely find themselves in danger here. Relatively easy to get to from Mexico City, the Central Highlands are a beautiful part of Mexico. Even though they have friendly locals, beautiful scenery and a distinct vibe, the tourists haven’t quite made it here yet. It’s a charming part of the country, but one that is relatively un tourist trodden. It’s a great place to do a homestay and live as the locals do. 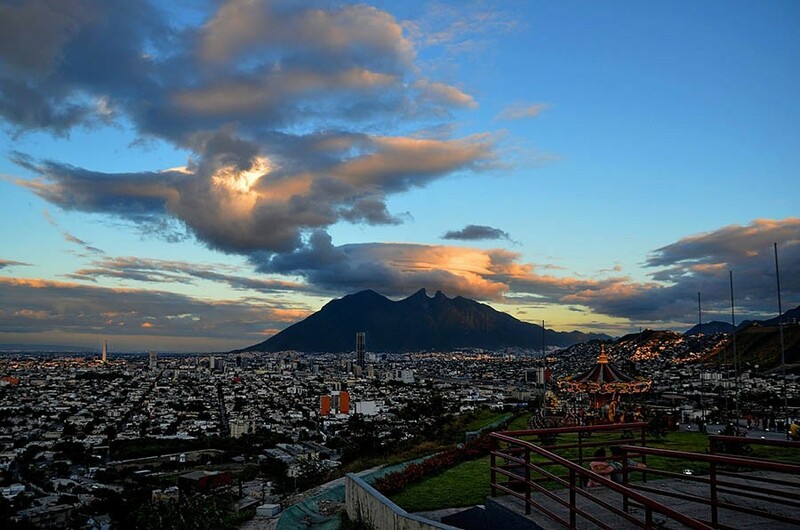 Colossal, sprawling, vivacious – Mexico City is a one of a kind type of place. There is so much to do here, from cultural activities to food crawls. 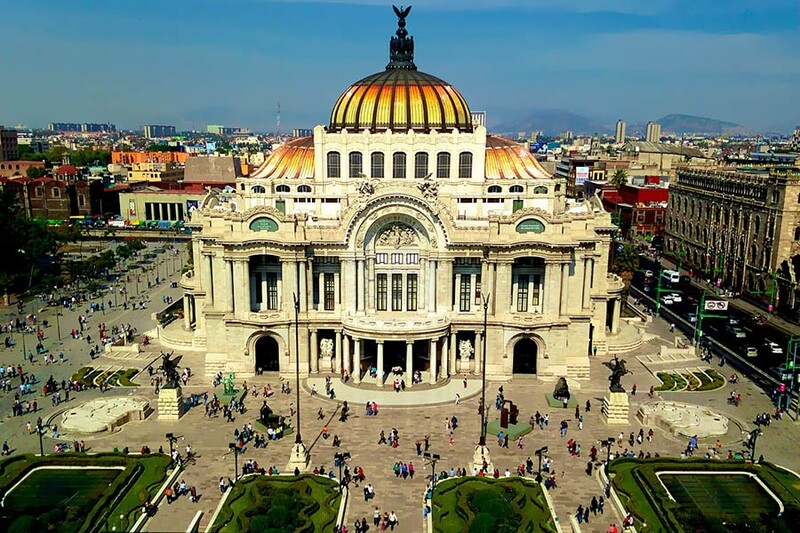 Mexico City is all you could want in a city and more – and it’s a great spot to start to get to know this country. I’ve been to Mexico City about ten times, some for extended periods (my dad lived there when I was a teenager), and I could easily visit another ten. Mexico City is safe, as long as you follow some basic precautions. 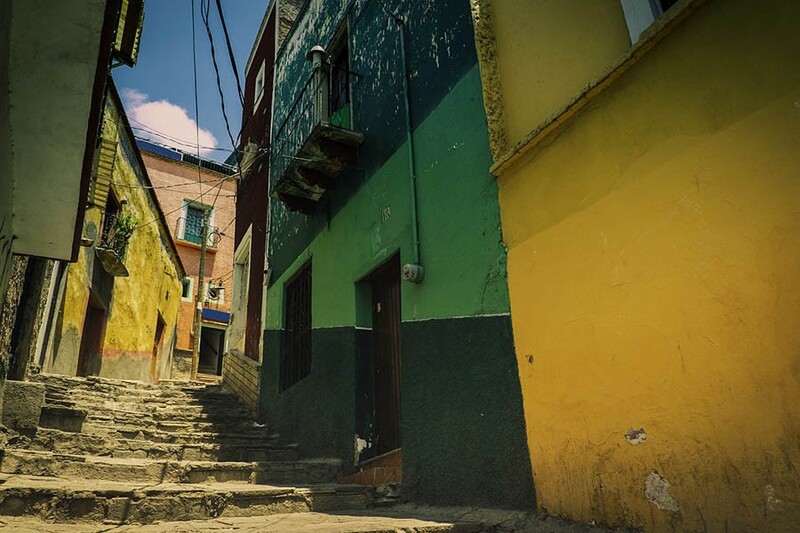 Largely comprised of Oaxaca and Chiapas state, the South West is Mexico’s poorest region – in money, but it is easily its richest in culture and heritage. When visiting South Western Mexico, it’s incredibly important to be mindful of people’s situations, and to travel sustainably. This could come in the form of eating at local restaurants and street food, purchasing from local sellers or taking part in ethical tours that educate about the Indigenous history of the area. That being said, this area of Mexico is largely safe – there are some cartels in Chiapas state, but they don’t target tourists. I live in Oaxaca City at the moment, and I absolutely love it here – it’s a strong contender for my favourite city ever. 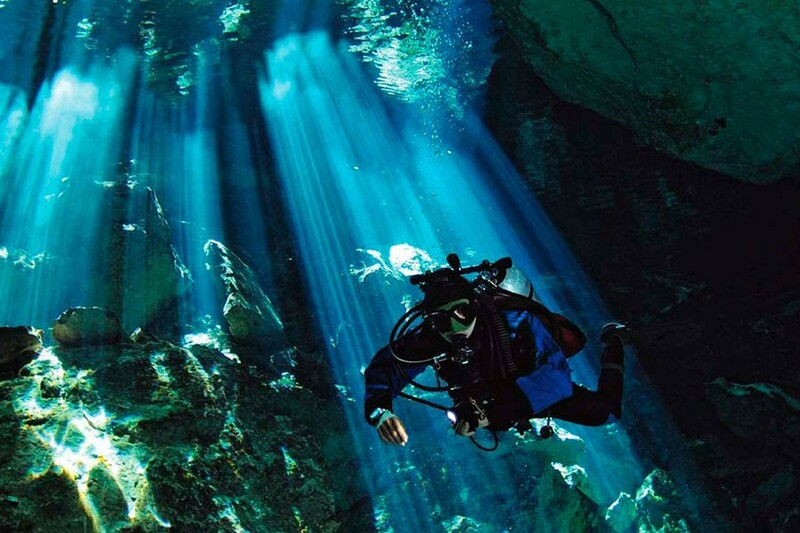 South East Mexico is where the majority of the country’s tourism is focused. It’s not completely unwarranted – the Caribbean coast is spectacular. However, be aware of a likely inflation in prices, lots of tourists, and – if you have already been elsewhere in Mexico – places where you might think ‘meh, it was better on the other side’. Nonetheless, I would recommend a trip to the South East to check out the best Yucatan travel destinations – but maybe avoid Cancun. If you have a month or less, I’d recommend just sticking to one or two of these regions. You could squeeze in more if you only want to see the highlights, but you’ll be rushing and won’t get a real feel for the country. With 2-3 months, you could see Mexico City, the highlands and most of the south. An extra couple of months more, and you could experience some of Baja California and Northern Mexico. But of course, Mexico is a huge country, and you’d need years and years to see everything. Most of Mexico is connected by public transport. The most luxurious is the ADO bus – to which the US Greyhound or UK Megabus pales in comparison. These buses have super comfy reclining seats, lots of leg room and they play Spanish films. On some, you even get a snack. 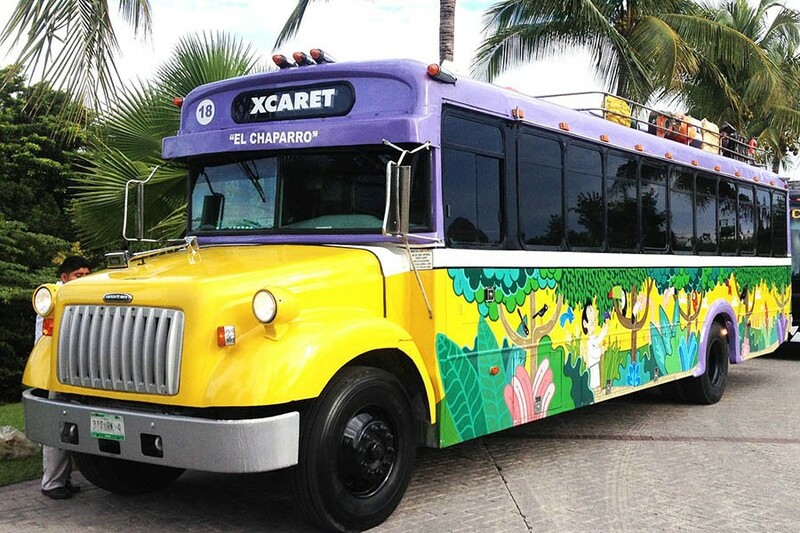 For more remote or mountainous areas, you might have to take a shuttle or a colectivo (a shared taxi). But there is always a way to get somewhere. 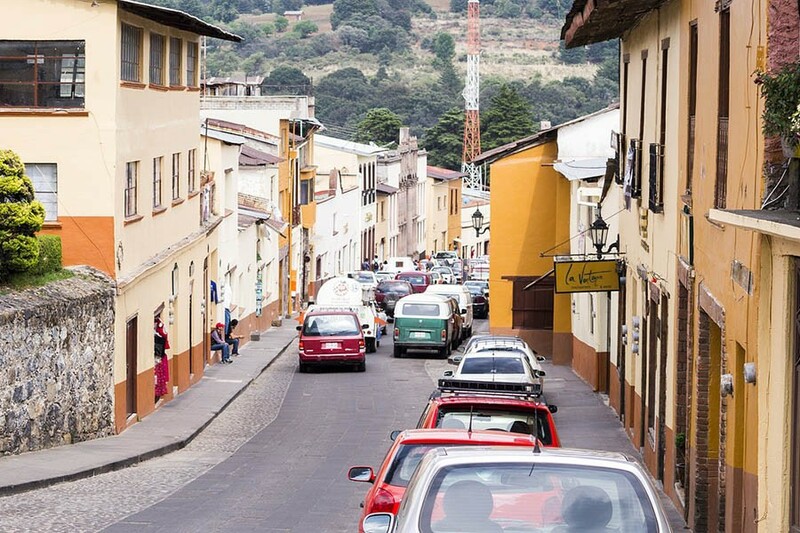 You might need to pass through main cities to connect different states – for example, Guadalajara is a transit hub of the Central Highlands, and Oaxaca City is a good point of call for south western Mexico. In some areas – mainly in the north – there have been instances of buses being held up and robbed. Using ADO buses significantly minimizes this risk. Getting around the south generally isn’t an issue. There have been a few instances in Chiapas state, although the very polite hijackers actually allow everyone to disembark and take all of their belongings before robbing the bus! Like I said, some of Mexico is kinda dangerous, some of it is pretty safe. Once you’ve decided on your destination of choice and have planned a backpacking route, it’s a good idea to have read up on your chosen destination to work out if there is anything you need to do or avoid. In most of Mexico, it’s a good idea to not walk around alone late at night, and if you have valuables on you, to zip them away in an inside pocket of your bag. These are pretty much the only safety restrictions I impose on myself while living in Oaxaca, and I haven’t experienced any danger here. In Mexico City, hailing taxis on the street is not safe. Using Uber or calling a taxi from a trusted source are alternatives. People on the subway have also been victims of theft and harassment. There are some areas of Mexico City that aren’t safe at all at night – but these aren’t the tourist areas. In other areas of Mexico, the drug war is very much ongoing, however, tourists are very very rarely involved, and it’s unlikely you’ll be going through these places anyway. Be savvy and if you do end up staying somewhere with a high homicide rate make sure you know exactly what to do and where to go to stay safe. While many young Mexicans are able to speak English, you’ll still need to know some Spanish to get around. And why wouldn’t you – it’s a beautiful language! 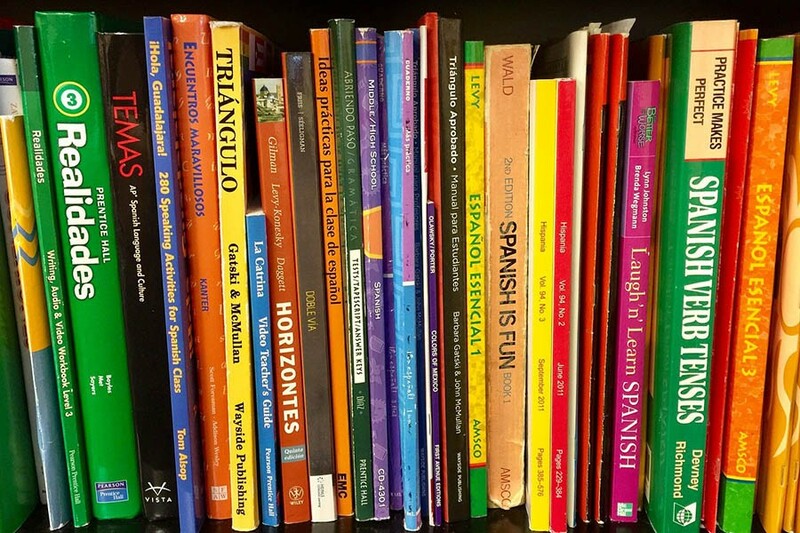 If you’re in Mexico for a long time, you could even go to Spanish school in Mexico. If you’re just on a shorter trip, try to learn some before you can go. There are lots of free helpful videos on YouTube, or you could use DuoLingo app. There are also more and more Spanish teachers offering remote teaching popping up, so you could have a few skype sessions before you go. This post is a collaboration with Trover. As always, all opinions are my own. Enjoy planning! Are you ready to visit Mexico? Follow me on Facebook for more! Ah Mexico! The first place I ever travelled solo and the country that will be always be in my heart! 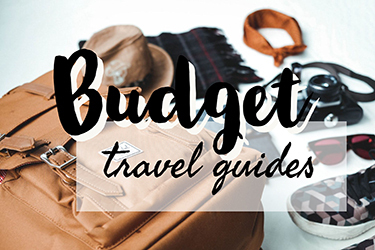 What a great guide to doing it on a budget! You did an awesome job highlighting the different regions! I love that you shared about each region. 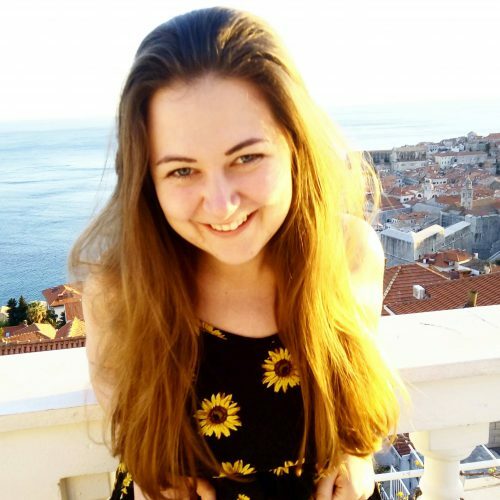 It’s a really complete post for anyone going to Mexico, backpacking or not. And as for the violence, it seems that everywhere has safe and unsafe areas, travel is always about being diligent and knowing where it’s safe to go. Yes very true! It’s all about being aware, just like anywhere in the world. We fell hard for Mexico. In 2013-2014 we hitchhiked through all but 3 states! We even hitched the entire Baja Peninsuala. Mexico is much, much safer than almost everyone says. The towns in the Baja states lack the charm of the towns on the mainland. Real de Catorce in San Luis Potosi state is a gem. We hiked in the hills all around this Pueblo Magico for days. Our time in Mexico City saw us busy everyday for 5 weeks straight and always seeing something new, from museums to cultural interests, or just riding the Metro all day long. Sadly, our time in Oaxaca City saw torrential rain for 3 days straight and we decided to move on to Tabasco and Chiapas from there. We look forward to our next trip through Mexico and we figure we could easily spend 1 year there, or more. What an incredible experience! I haven’t been to Baja, but I’ve heard mixed things. The centre and south west are my favourites. Definitely come back to Oaxaca if you get the chance! I can’t wait to see more of the country. Awesome post. This is a complete guide for those who are traveling for the first time to Mexico. I would like to share this post with my sister as she and her husband have planned their honeymoon trip to Mexico and this will be helpful to them to explore wonderful places there. Keep sharing such helpful posts. This is a great itinerary and useful tips too. We are backpackers and in the future we are looking at doing South America and Mexico so this is really useful for us. It makes us want to head over there straight away, it looks so beautiful! Really great and useful post! Explored up and down Baja over the years when I lived in San Diego — kayaking, beach camping, backpacking the Sierra San Pedros … but never really explored the mainland. Need to and your post has just inspired some serious thought. Great tips here. We love Mexico and can’t wait to explore more. So much culture, tremendous food and lots of natural beauty. And of course, great people! I have always wanted to spend travel long-term in Mexico but I’ll admit, even being an avid traveler the news lately makes me think twice. I’m so happy to read that you are exploring and having no issues. It always makes sense to be prepared and cautious so I appreciate those tips and your honesty! We will have to take another look at visiting. Baja is my absolute favorite spot! Thank you for sharing all there is to do in beautiful Mexico! Great read Claire! Hoping to go backpacking in Central America soon and can’t wait for Mexico! As you suggested, I might avoid Cancun but spend a lot of time in Oxaca!